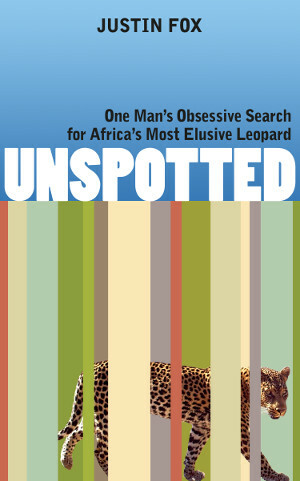 We’re thrilled to announce that there is now a paperback edition of Unspotted, Justin Fox’s story of his trip into the Cederberg Mountains in search of the elusive Cape Mountain Leopard. You can buy the paperback from Amazon and Createspace now. It will make its way to BN.com and IndieBound soon. If you prefer to read on paper, now you can read this wonderful book. What took us so long? Simply put, we needed to get better at designing print editions before we could do justice to this one. The photographs that seemed essential to the book were daunting when we first contemplated a print edition. We think they come out beautifully in the paperback, and that is largely due to the fact that we learned more about how to handle images in our publishing process. Regardless, the wait is over. Grab the paperback version of Unspotted now!